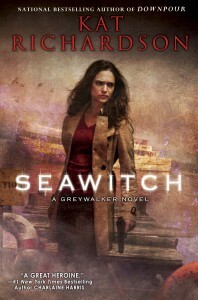 More than a quarter century ago, the Seawitch cruised away from her dock and disappeared with everyone on board. Now, the boat has mysteriously returned to her old berth in Seattle and the insurance company has hired Harper to find out what happened. But Harper is not the only one investigating. Seattle Police Detective Rey Solis is a good cop, albeit one who isn’t comfortable with the creepy cases that always seem to end up in Harper’s lap. As they explore the abandoned vessel, Harper and Solis discover a cabin containing symbols drawn in human blood, a haunted engine room containing an artifact that should never have been aboard, and a log book that hints at dark events leading up to the ship’s original disappearance. But the search for answers leads to a mysterious suicide, monstrous creatures, and the horrifying wreck of another ship a hundred years earlier. 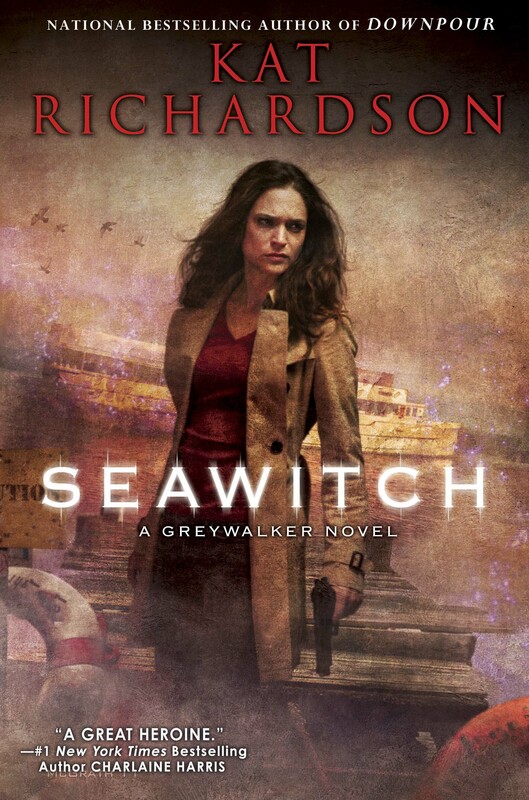 To discover the answer to the disappearance of the Seawitch’s passengers and crew, Harper and Solis will need to put aside their differences and solve a deadly mystery more than a hundred years in the making… Order autographed copies from my favorite local bookstores: Seattle Mystery Bookshop and the University of Washington Book Store. Kat Richardson takes lovers of the paranormal by storm in this wickedly suspenseful tale. Even readers without a passion for the supernatural will appreciate this page-turner mystery. — Fresh Fiction Review.